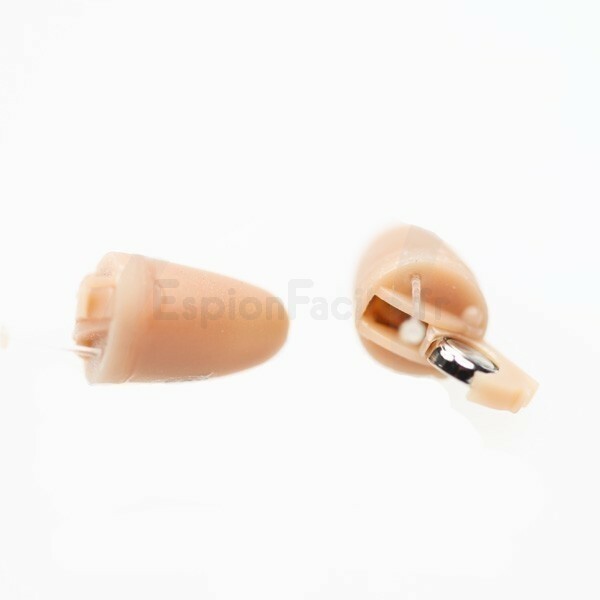 This is the most popular spy invisible skin earpiece. After use it you can enjoy advantages of stable micro speaker, clear audio voice output and hidden skin color. TE08 skin wireless headset earpiece is build-in sensitive receiver coil, and by high quality materials. The micro wireless invisible earpiece is with an optimum anatomic design. It allows inexperience users easily wear it. No one will notice user is wearing earpiece. 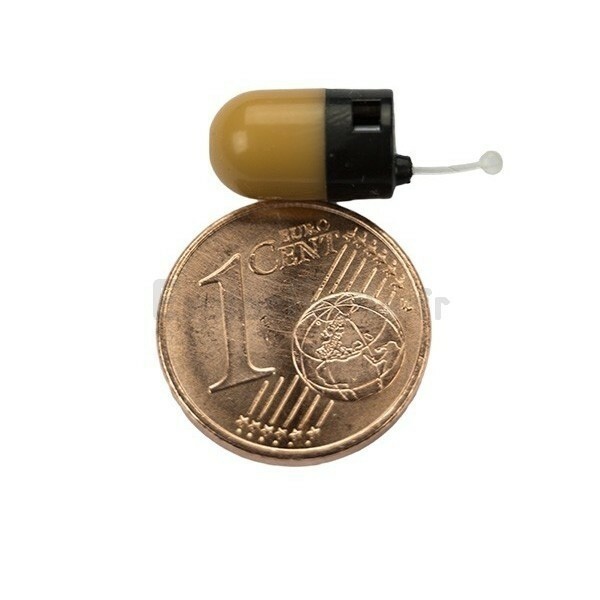 TE08 earpiece is well known by its skin color and bean shape. You can draw its transparent handle and take it out from ear canal easily. The main part of earpiece is always skin. You can choose from skin color end and black color end. Earpiece functions of both colors ends are the same.